Summer is fast approaching and outdoor drinking season is finally here, along with all the usual suspects: Margaritas, Daiquiris, Champagne and, of course, super drinkable beer. Usually that means an ice-cold Corona or Bud Light. But there’s a trend right now that leans toward super-drinkable styles of hoppy beers, aka session IPAs. This style melds together hoppy IPAs (India Pale Ale) and mild session beers to create an unexpectedly easy-going brew. The typical IPA has an intensely bitter flavor that comes from the addition of hop flowers. It usually falls somewhere within 5.5 to 7.5 percent ABV, while session beers fall below 5 percent ABV. The result? A flavor-packed beer at a “sessionable” level of alcohol—meaning you can drink it all day long. Whether you’re a craft beer pro that simply wants to tone it down for the oncoming hot weather or someone who wants to move beyond lighter brews to something more floral and flavorful, the session IPA is a great choice. Plus, there are dozens of breweries getting in on the sessionable hopped action. When Sam Adams has one, you know it’s a big deal, right? The hop factor and drinkability of each the beers below are rated on a five-point scale: one being the lowest; five the highest. We did the work; you reap the beer-y benefits. Available in both bottles and cans, Founders Brewing Co. has made this All Day IPA excessively easy to drink, well, all day. Another solid addition to the Michigan-based brewery’s lineup, this session IPA is a friendly 4.7 percent ABV, perfect for camping trips, barbecues and a lazy day around the house. Its IBU (International Bittering Units) level is also relatively mild at just 42—compare that to the 65 IBUs in Founders’ Centennial IPA. 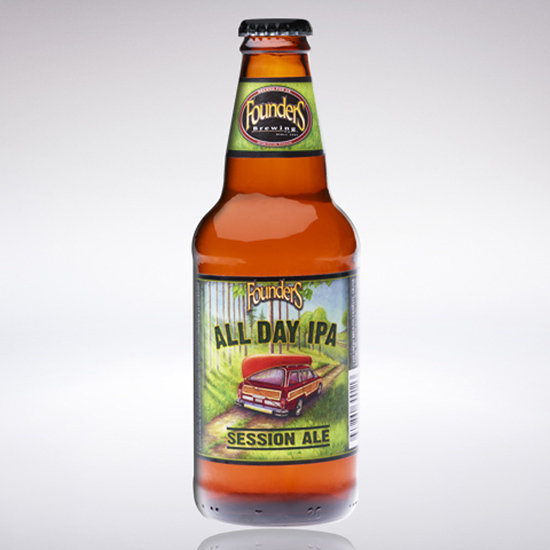 And unlike other breweries’ session IPAs, the All Day IPA is available year round. While this brew from Kansas City–based Boulevard Brewing Co. has a nice hit of flavor up front, it dissipates quickly, leaving almost no aftertaste behind. I mean, who wants that? 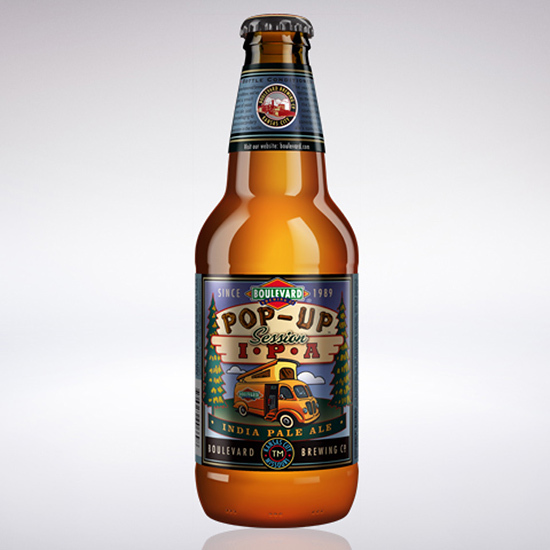 And though it doesn’t quite live up to the same hype as Founders, the Pop-Up Session IPA is a fairly drinkable at just 4.3 percent ABV and 40.5 IBUs (International Bittering Units), compared to Boulevard’s Double-Wide IPA that clocks in at 8.5 percent ABV and 71 IBUs. 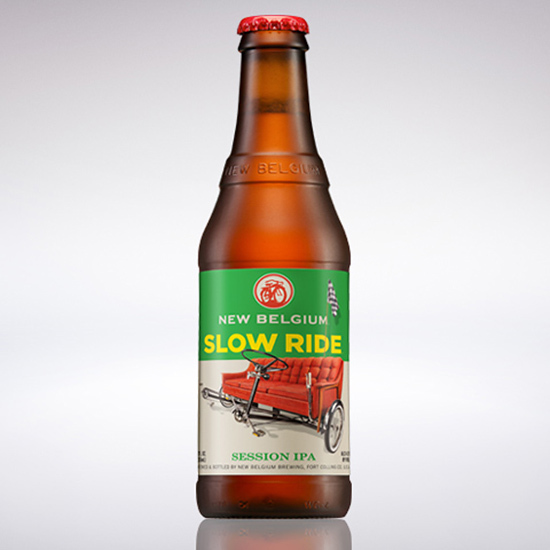 Slow down IPA lovers: We’ve found your new summer fling. This beer from Colorado’s New Belgium Brewery uses a blend of eight varieties of hops to achieve a slightly floral and fruity flavor. At just 4.5 percent ABV and 40 IBUs, you’re apt to power through a few of these in one sitting. It should pair very nicely with a summer barbecue. 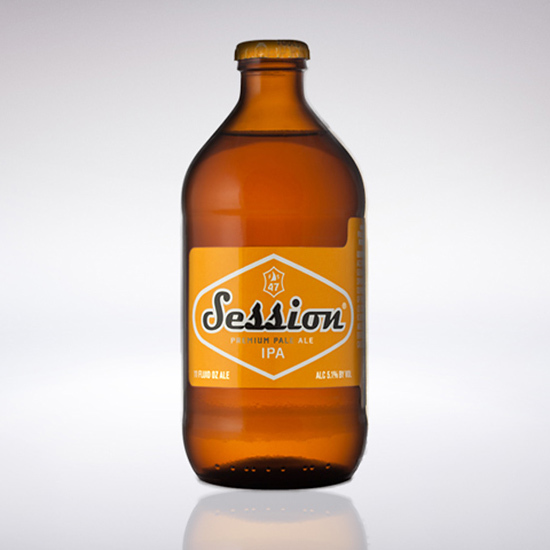 This take on session IPA from Oregon’s Full Sail Brewing Co. is probably our least favorite of the six we tried—but that doesn’t mean it’s bad. If you’re truly averse to IPAs, this faintly hoppy beer is a great way to ease yourself into the category. Despite its heftier 5.1 percent ABV and IBU of 47, this session IPA falls a bit flat. Hello, summertime! After one sip from a bottle of these crisp and refreshing bottle of suds, it wouldn’t be surprising if you never try another session IPA again. 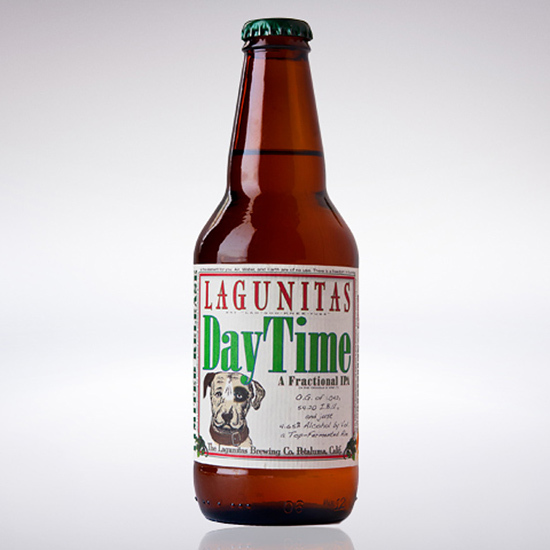 Made at Lagunitas Brewing Company near San Francisco, the DayTime Fractional IPA is floral, but not overly fragrant and at a light 4.65 percent ABV, a bottle or two will satisfy your craft-brew craving without getting you too twisted. No, this brew from Evil Twin Brewing company won’t bring out your wild side—it’s a mild 4.5 percent ABV, after all. But the light-bodied sipper, brewed at Connecticut’s Two Roads Brewing Co., is plenty refreshing. It’s fairly dry with very little malt flavor, which ends up being a bit one-dimensional. 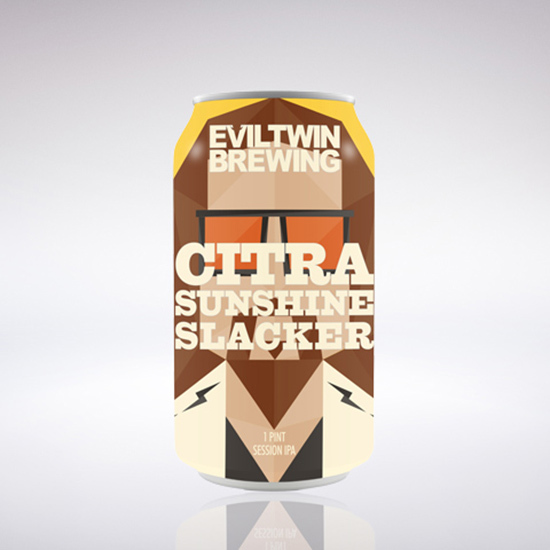 However, if you want something with a nice hopped aroma and above average drinkability, the sunshine slacker is the way to go—especially when you’re feeling slackerish yourself.